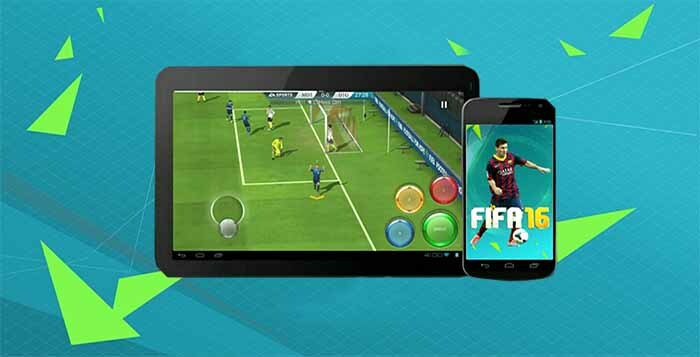 FIFA Mobile is a completely different game from the one for consoles and PC. 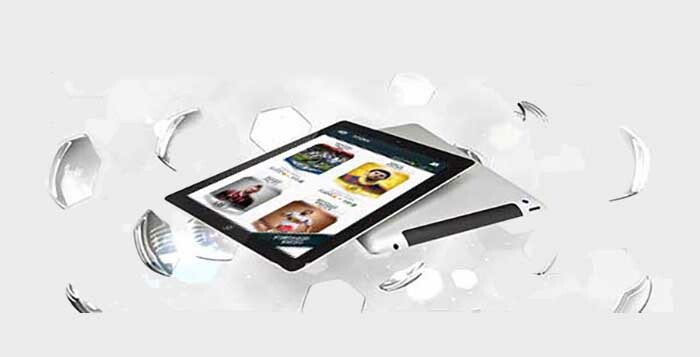 It runs on Android and iOS devices. It is not available anymore for Windows Phone devices. Since FIFA 16, the game won a new name: “EA SPORTS FIFA”. 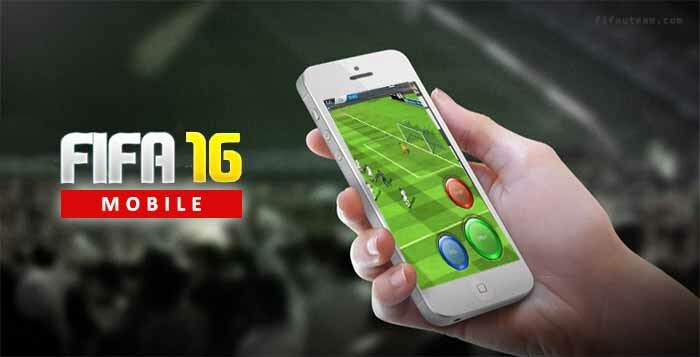 Contrary to what happens in Companion App, in FIFA Mobile players have the chance to play the game itself. They can also earn, trade and transfer superstars to create their own fantasy team, as well as choose their play style, formation, kits and more, then balance player chemistry for the strongest squad compositions. 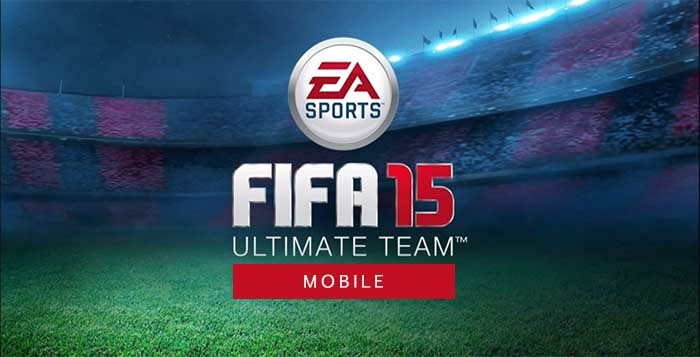 The most popular mode in the FIFA franchise, FIFA Ultimate Team is at the center of the mobile experience. 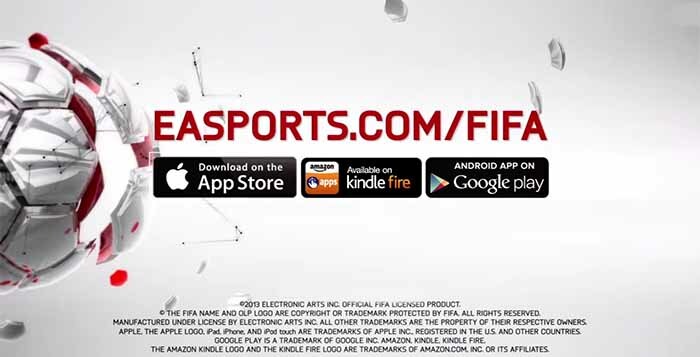 FIFA Mobile features over 10,000 players from over 500 licensed teams. Plus, over 30 real leagues and stadiums. Players are bale to build a dream squad of footballers and put them to the test. From the English Premier League, La Liga, and MLS, to the German Bundesliga and beyond.